The Hennessy X.O. 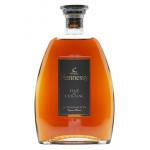 (£136.31) by Hennessy: a cognac with origins in France with 40% of alcohol. 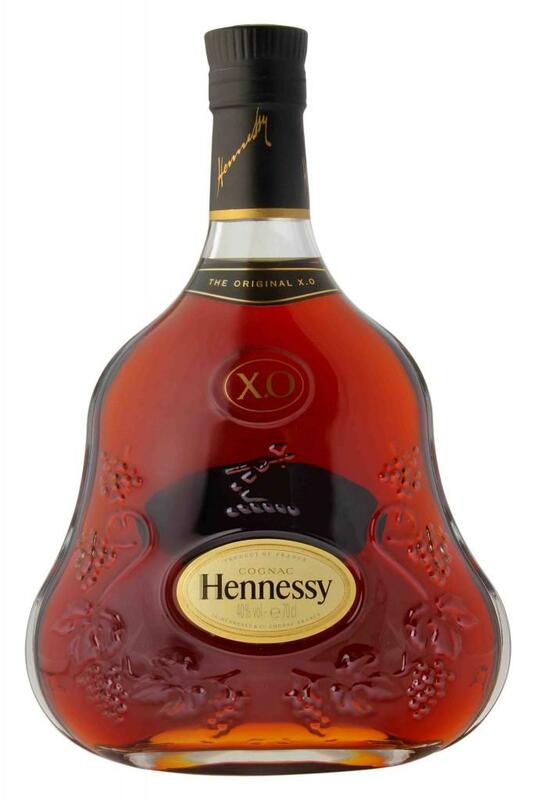 According to Uvinum users, the Hennessy X.O. deserves an evaluation of 4 of 5 points and in guides, it has been reviewed: peñín: 93. Technical sheet · Hennessy X.O. - Smell: Notes of spice and ripe fruit. - Taste: Smooth and balanced on the palate. Highlighted review about Hennessy X.O. More reviews about Hennessy X.O. 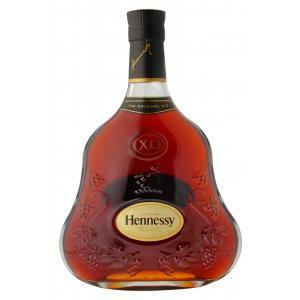 - Hennessy XO was created in 1870 by Hennessy for the personal use of Mr. Maurice Hennessy, his family and freinds. - Color: intense and deep amber. - Flavour: subtle and slightly spicy nose, a complete harmony: a brand of its roundness. 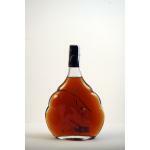 - Smell: Aromas of oak and fine old leather, dried fruits like prunes and figs, chocolate notes and smoothed pepper. Related searches about Hennessy X.O. 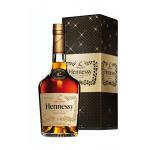 If you want to buy Hennessy X.O., at Uvinum you will find the best prices for Coñacs Hennessy. Buy it at Uvinum, very easy and comfortable via any device. We offer more than 59.000 products for sale converting Uvinum this way into a leader in Europe with more than 38.000 customers trusting us.